Please click on Information, then Recycling for a list of items that may be recycled through this program. Note: these are the only manned sites that will accept electronics after July 1, 2011. 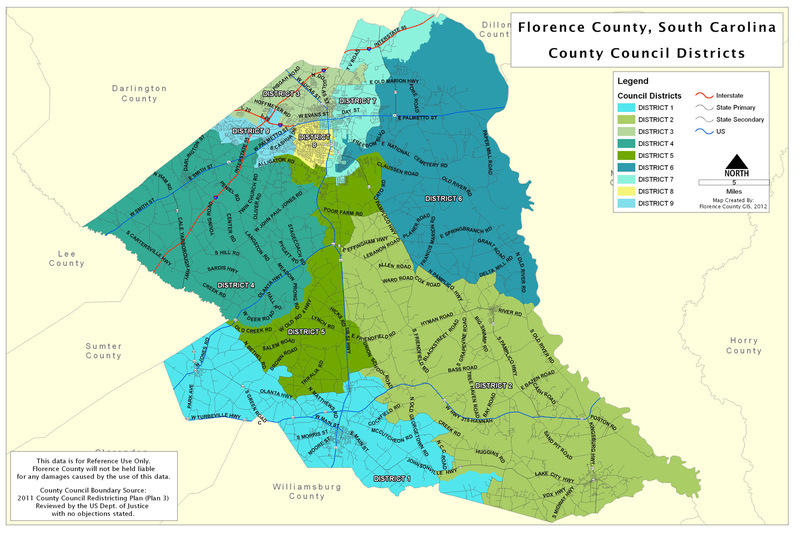 In FY07, Florence County was fortunate to receive a grant from the SCDHEC Office of Solid Waste and Recycling. The grant allowed the County to continue its used oil filter collection program, to acquire a second Farmer’s Used Oil Collection Station and to construct the County’s first Gas/Oil Mixture Collection Station. Citizens now have the first Gas/Oil Mixture Collection Station in Florence County. The new 275 gallon gas/oil tank situated on a concrete pad covered by a carport is located at 359 South Ebenezer Road in Florence. The Farmer’s of Lower Florence County have a convenient and state of the art used oil collection station in the form of a new 600 gallon agri tank located at 273 N Church Street in Lake City.